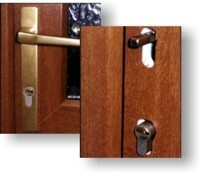 Cardiff Lock & Safe stock specialist key systems such as Abloy, Medeco, Mul-T-Lock and Yale Pro-Key. Developed in response to demand from Locksmiths and Crime Reduction Advisers, the Break Secure Cylinder greatly reduces the risk of intrusion from Euro Profile Cylinder attack. With break-ins from cylinder attack on the increase, the Mul-T-Lock Break Secure Cylinder is designed to maintain the key operation capability even after cylinder damage through abuse. Developed to overcome problems in PVCu & Stormproof doors, but suitable for all other door types, the Mul-T-Lock Break Secure Cylinder is available in a variety of lengths within the integrator range. 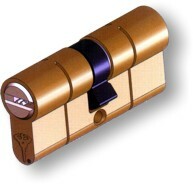 This cylinder is also suitable where locks are subjected to vandalism.